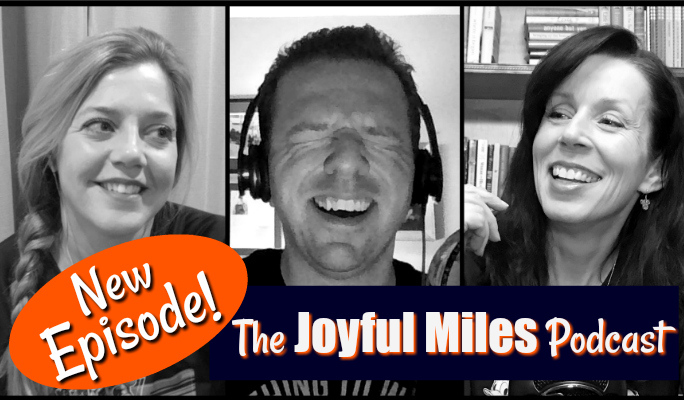 Laura and Jackey wrap up their chat about runDisney’s 2018 Wine & Dine Half Marathon Weekend by covering the half, an amazing show by Taylor Dayne, our joint meet-up, and the After Party! Thanks for listening and as always, have a joyful day! Be sure to check out our race recaps and runDisney tips as well as our YouTube channel! Next post: Podcast Episode 77: The 2018 New York City Marathon with Christopher Savio!